There is a touch of coolness in the air and the strong smell of peanuts being harvested, while leaves are burning. Friday nights and Saturdays bring the sound of bone crushing football hits and horns blaring as marching bands take the field at halftime. These are all true signs that Fall is finally here and in full swing in south Alabama. The FAMOUS Makers at Durden Outdoor are excited about the final countdown to end out 2017 with a bang and we’re looking forward to what awaits for 2018. 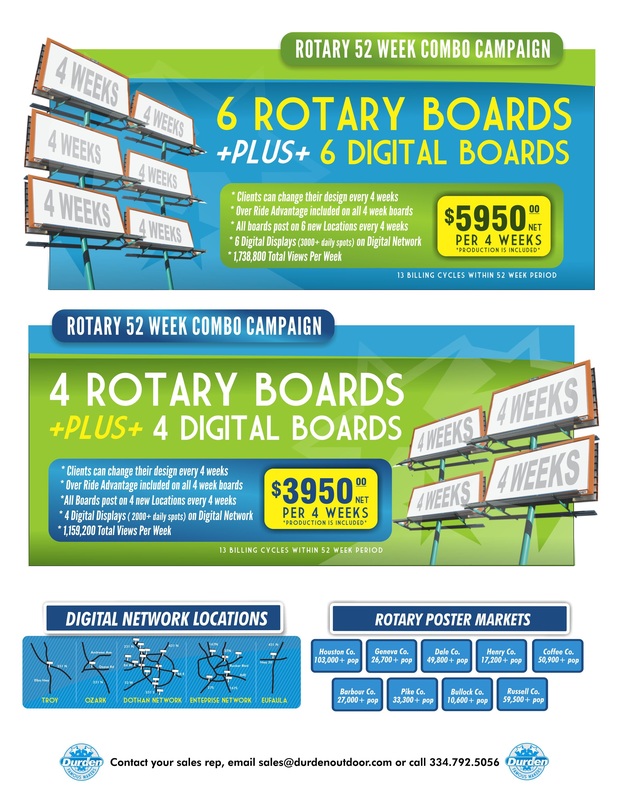 To learn how Outdoor Advertising can help increase your sales and to reserve your annual package, please contact us today at sales@durdenoutdoor.com or 334-792-5056. As the days grow shorter, peanuts aren’t the only thing popping up around the Wiregrass! Each year in the days leading up to the National Peanut Festival Pageant, residents see the faces of local pageant queens pop up on billboards seemingly overnight. Since the crowning of the first queen in 1938, the Festival’s pageant has been a huge draw for spectators and participants alike. Contestants are reserved for girls who have won qualified preliminary pageants in peanut producing areas of Alabama, Florida, and Georgia. 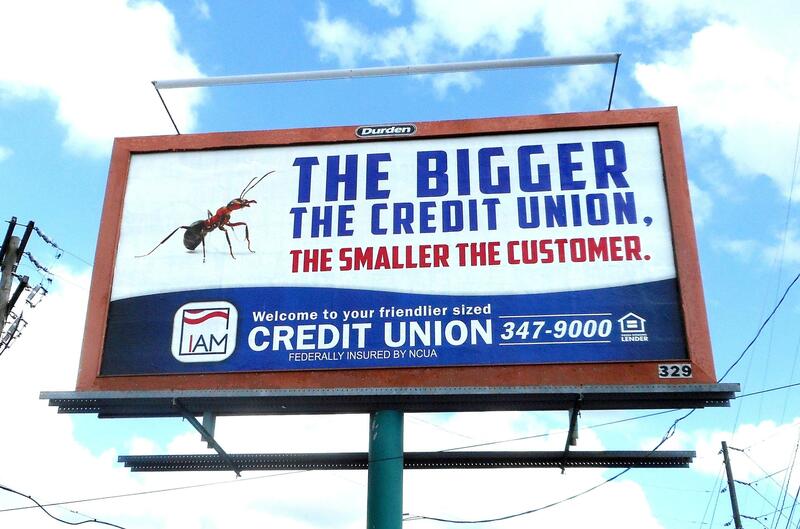 We know, small town pride is alive and well and Outdoor Advertising is the ideal medium to give the queens a HUGE shout-out! 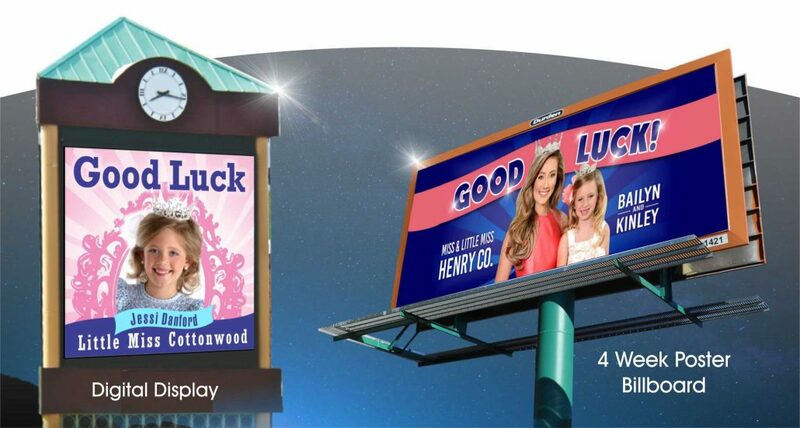 Durden Outdoor is proud to provide eye-catching creative for these ladies and Pageant Billboard Specials for both posters and digital displays. With our enormous inventory and expansive reach, we give you the ability to make your queen a celebrity in her hometown. Durden would like to extend a word of Congratulations to the 2017 Miss Peanut winner and runner-ups. In addition, GOOD LUCK to all Little Miss contestants this weekend. Thank you for the opportunity to make you FAMOUS!